Looking for something fun and free to do with your kids? 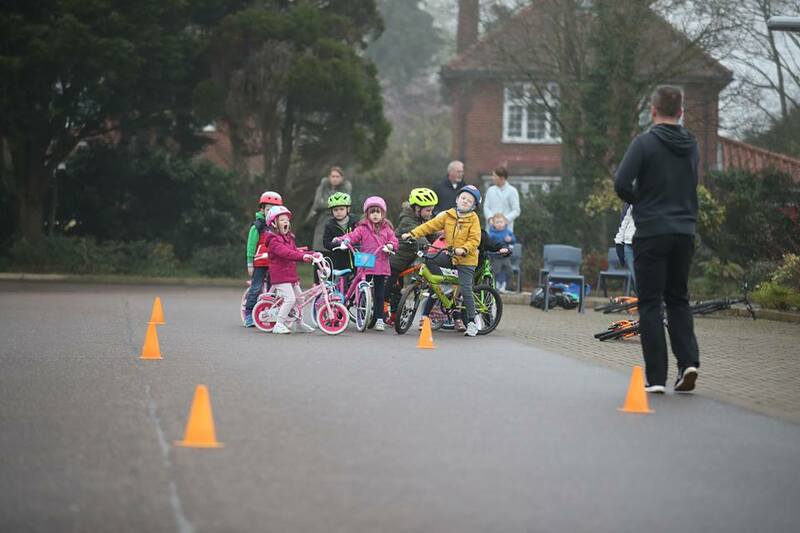 We have some Learn to Ride sessions coming up early next week – some even have free coffee for the parents! Click the links for more information about each event and to register your attendance. We hope to see you there!